Nearly 100 patients were surveyed for feedback on endoscopy and colonoscopy procedures. 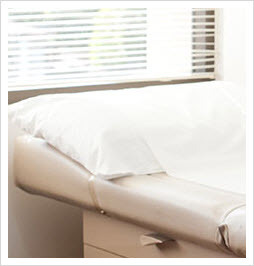 At San Francisco Gastroenterology, our goal is to make the experience as comfortable and painless as possible. The survey was all-inclusive, gathering feedback from not only our patients, but other doctors’ patients as well.